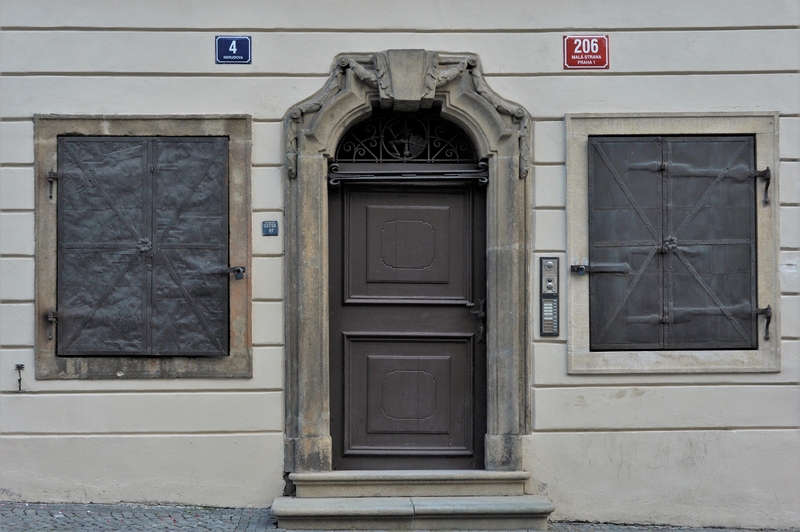 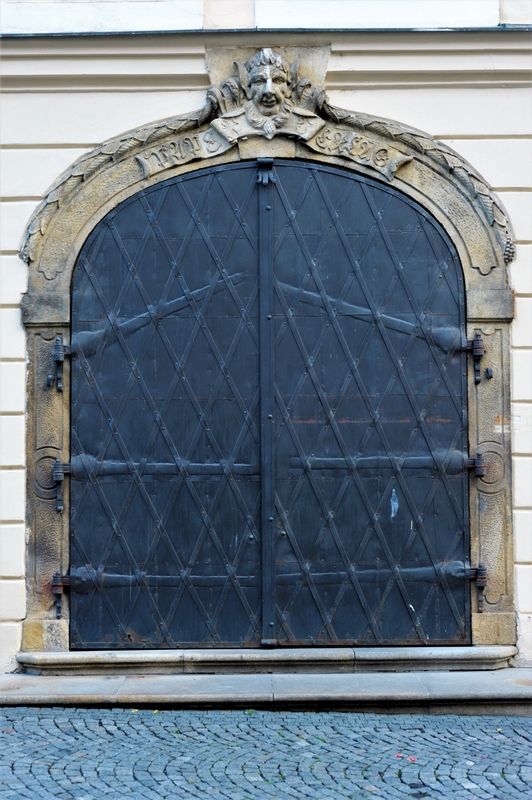 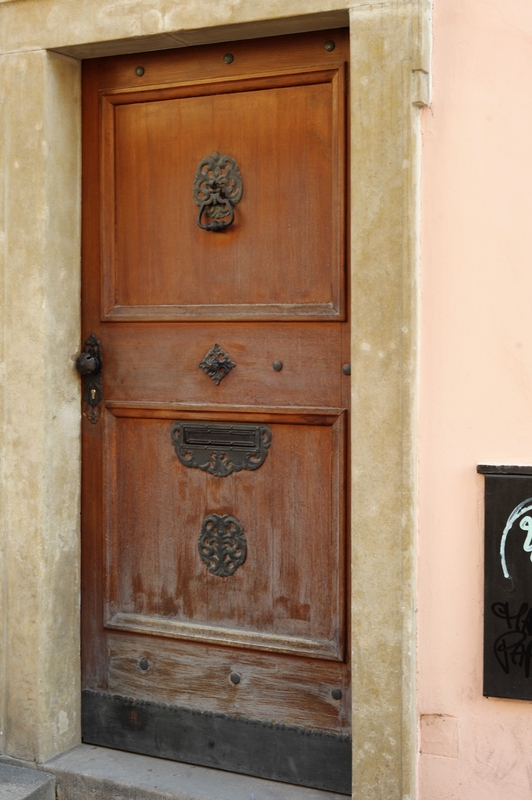 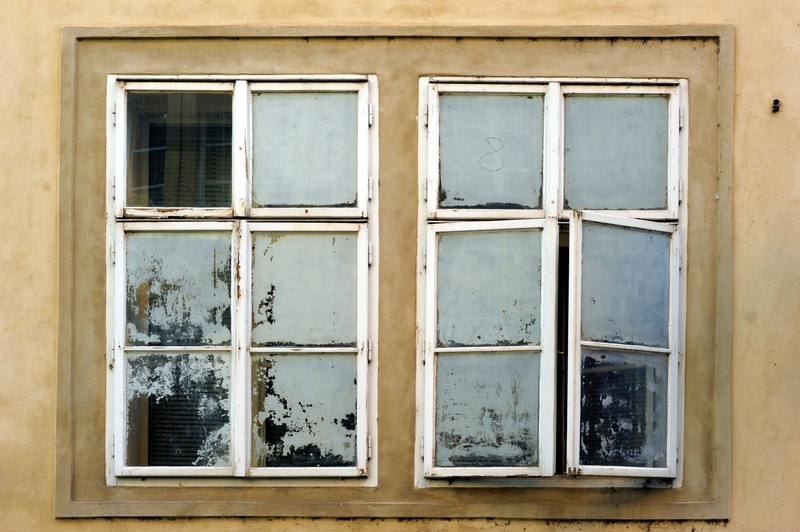 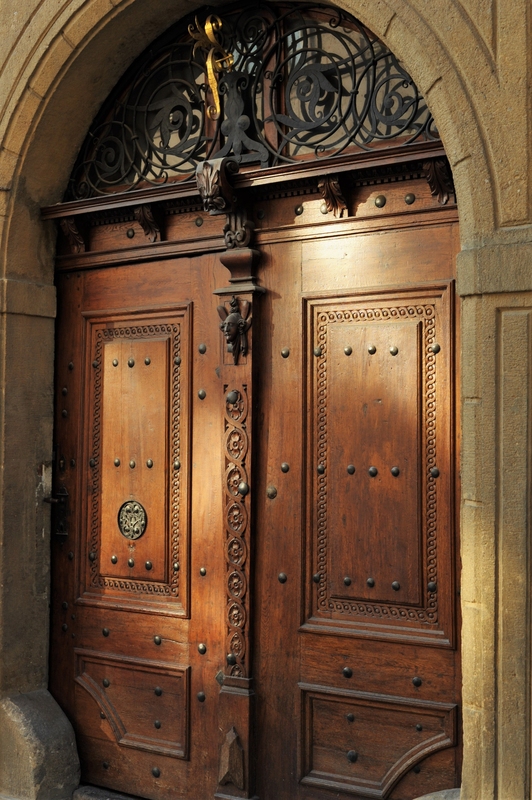 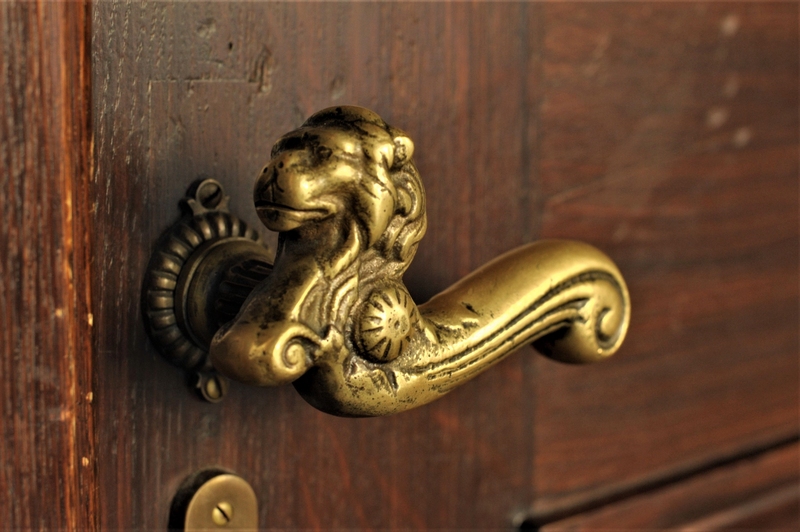 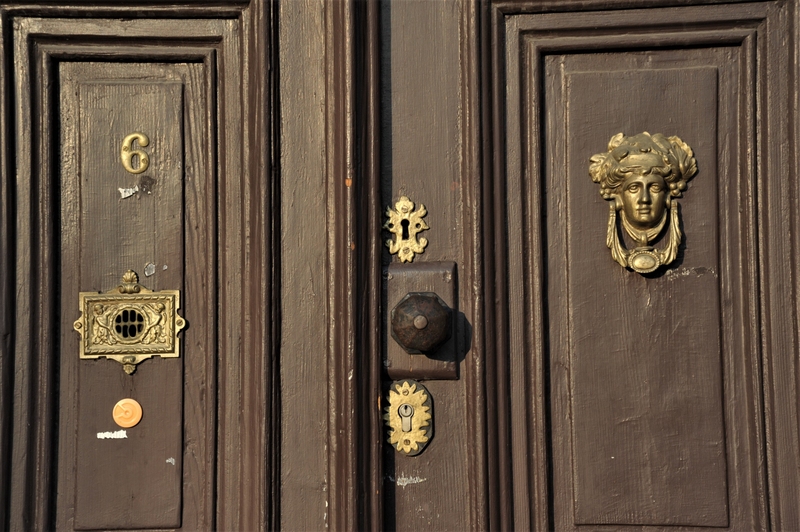 The Prague Doors Small-Group Guided Photography Walking Tour of Prague’s doors and windows will give you insight into the culture of the country. 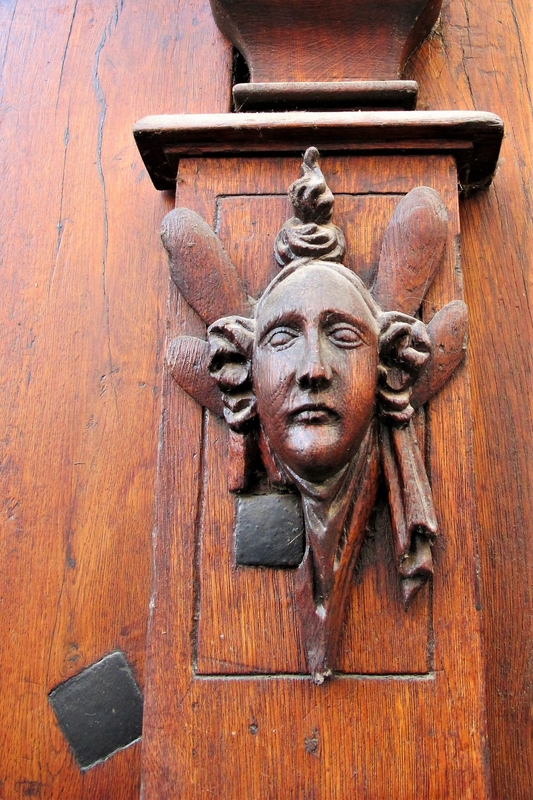 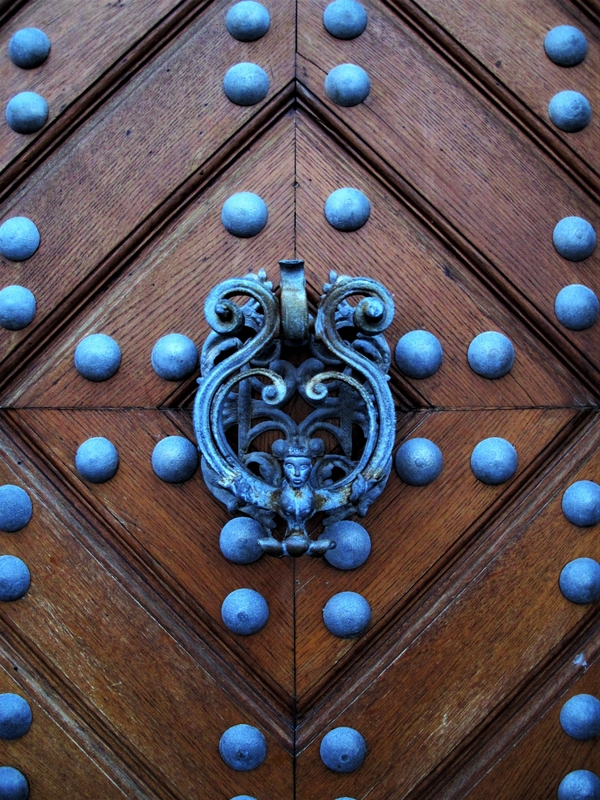 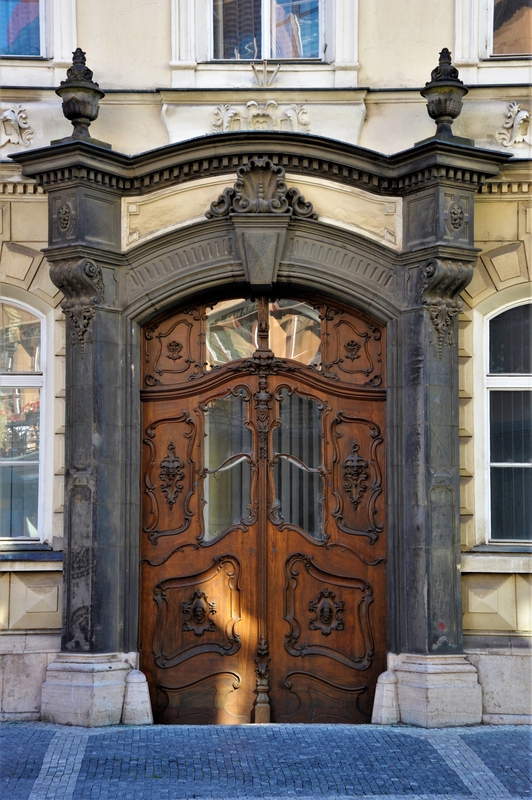 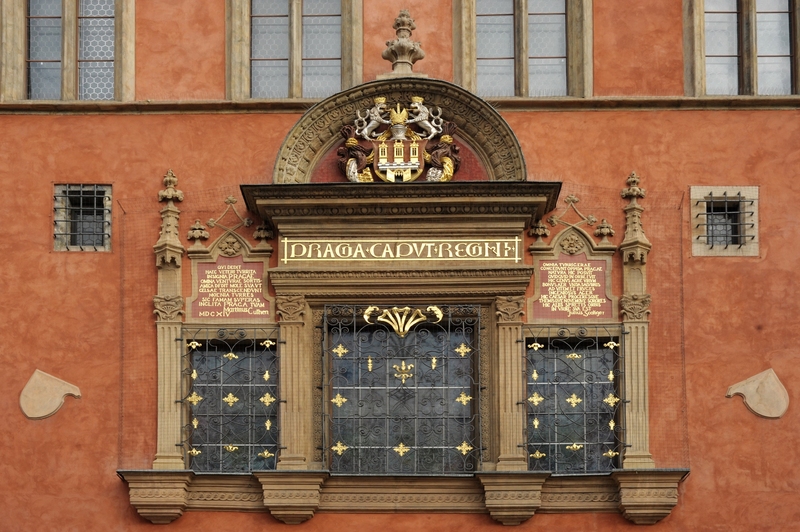 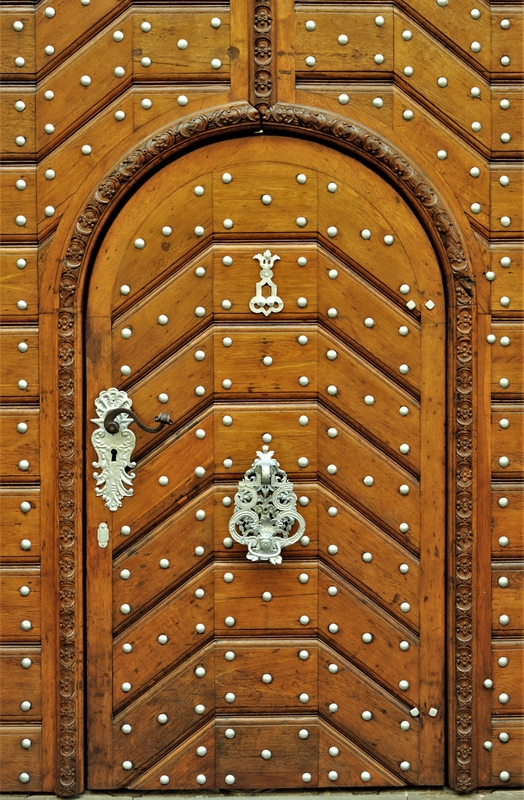 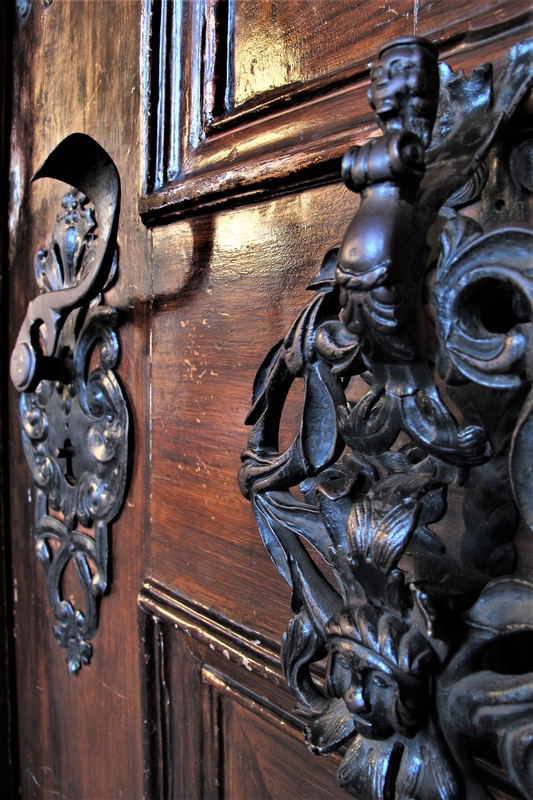 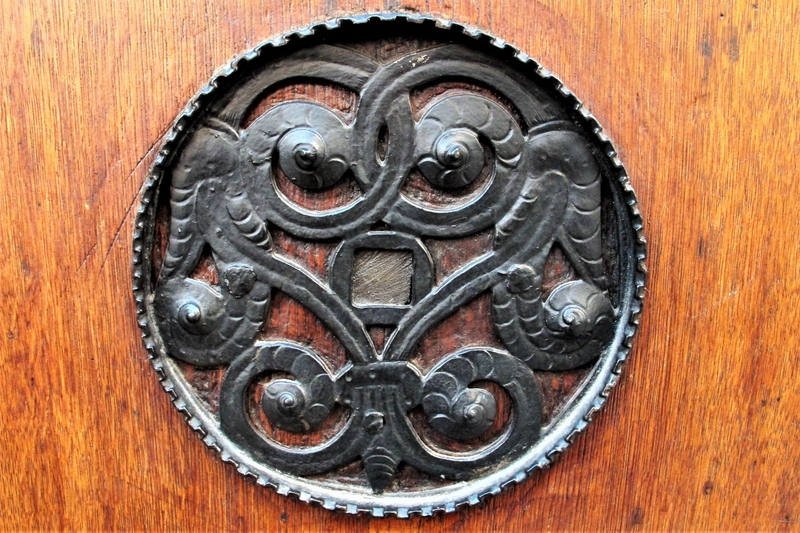 The character of several architectonics styles of Prague’s buildings are fascinating, as well as many different patterns and ornaments of the doors. 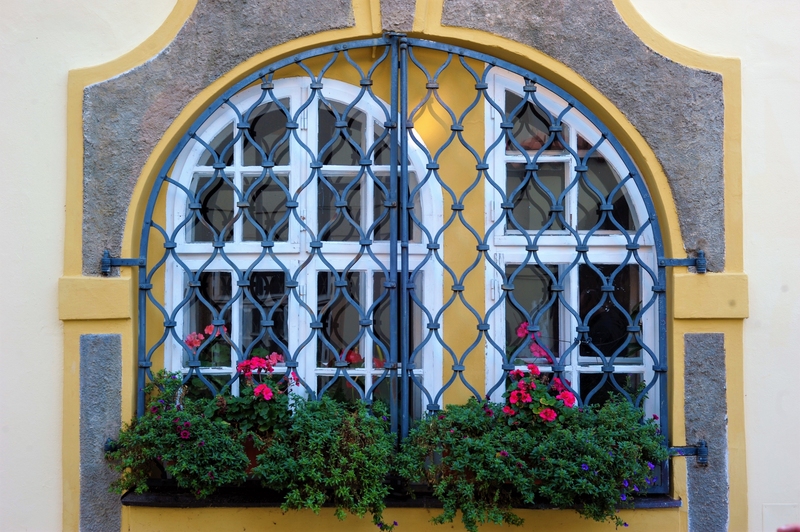 Revel in the beauty of the city and capture it through photography. 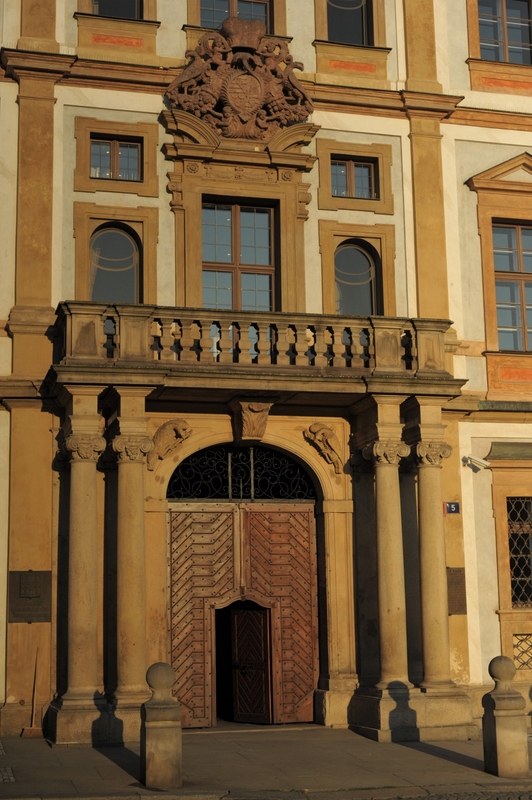 This is a small-group tour with a maximum of 10 travelers per booking. 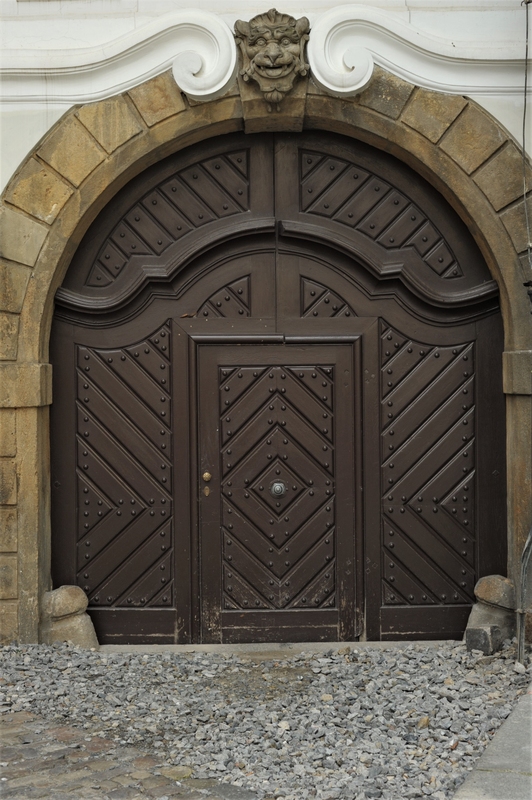 We will have together about 3 hours discovering Prague, learning the techniques how to take nice doors photos. 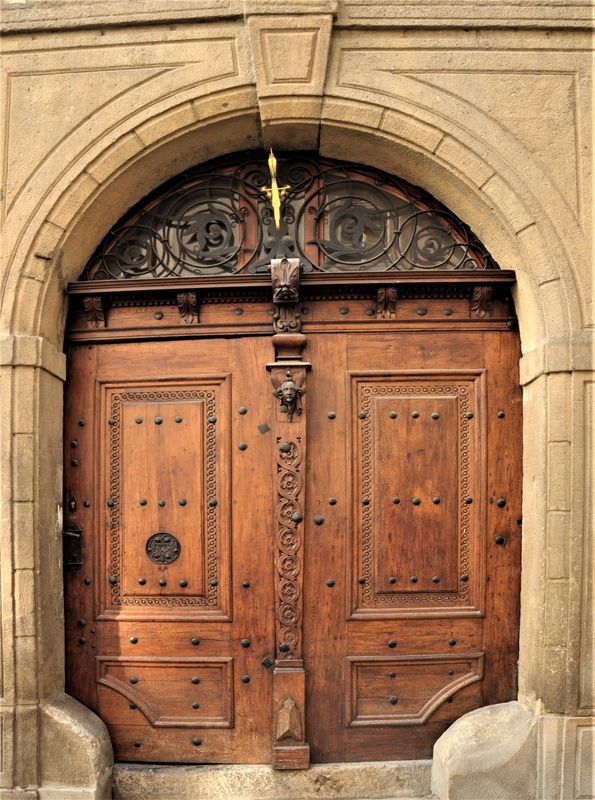 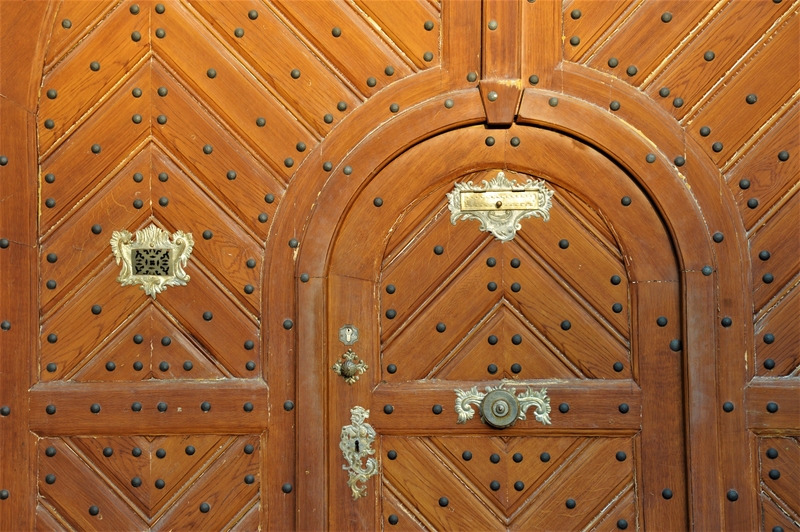 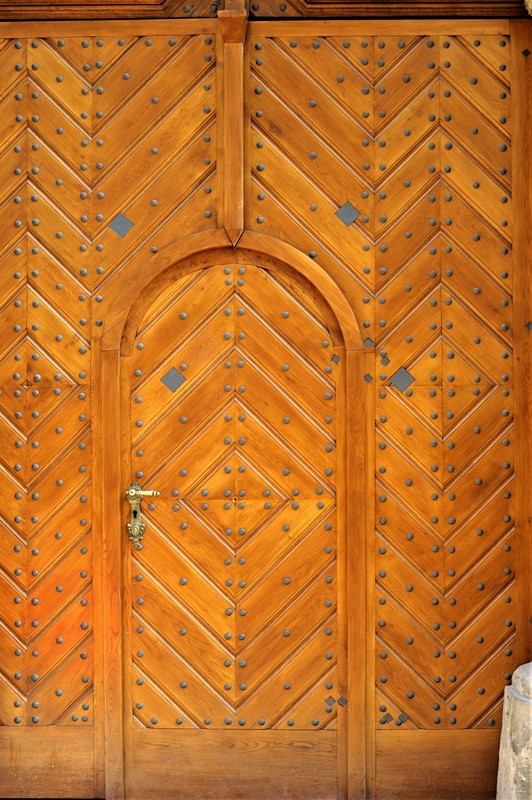 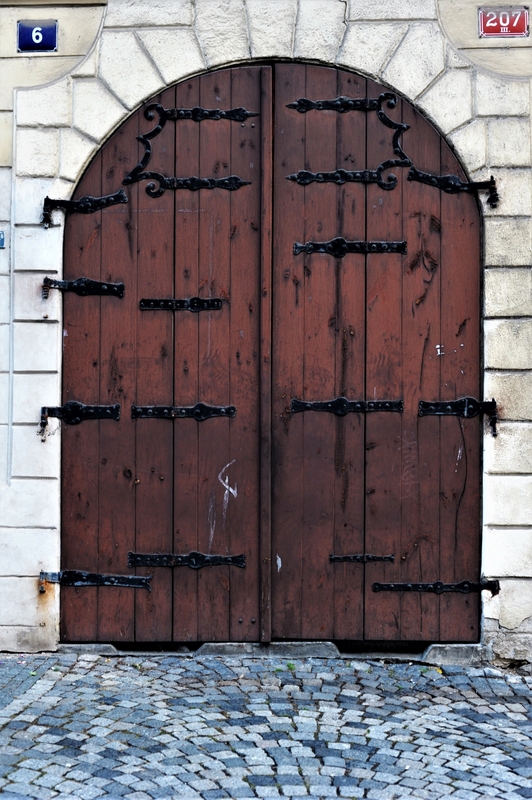 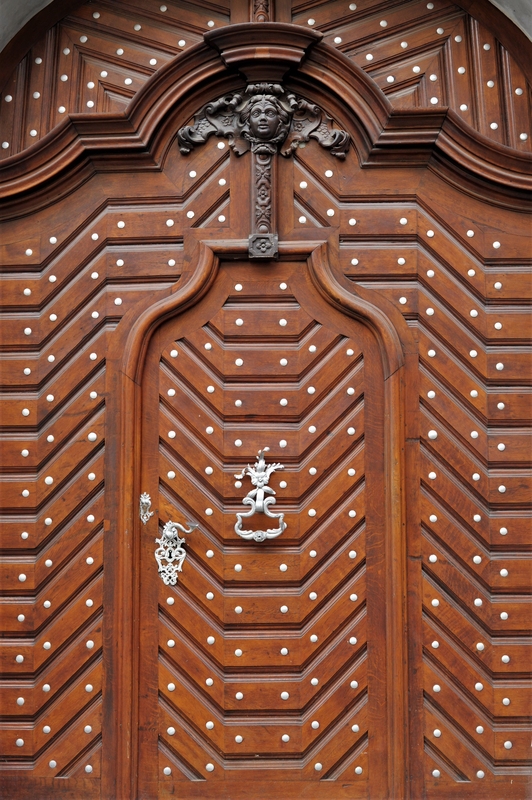 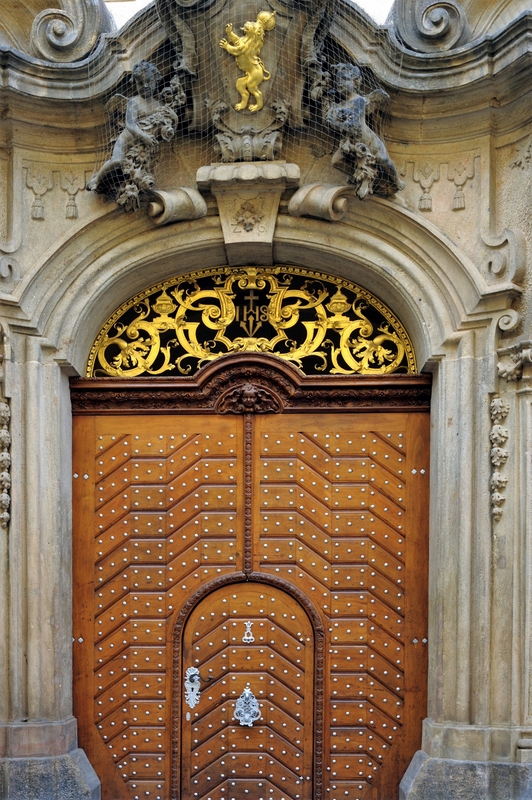 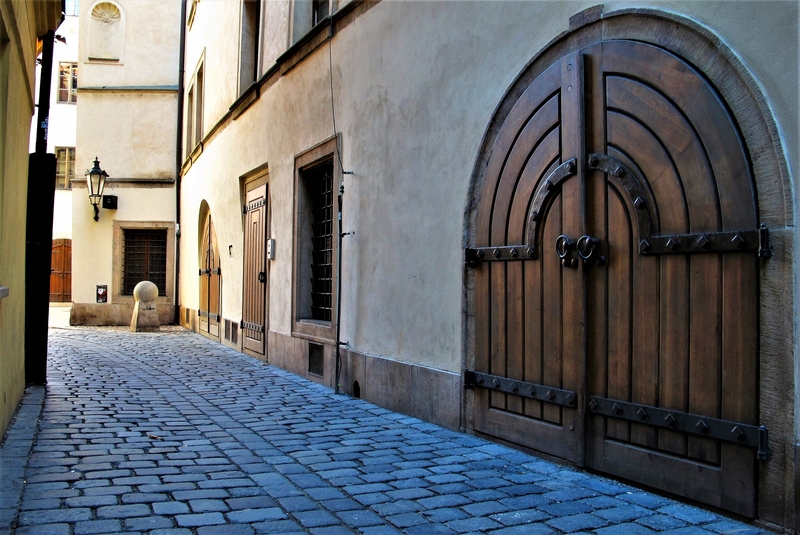 Visit best Prague’s locations with a high concentration of doors, and get recommendations on photo techniques, such as composition, shutter and other settings. 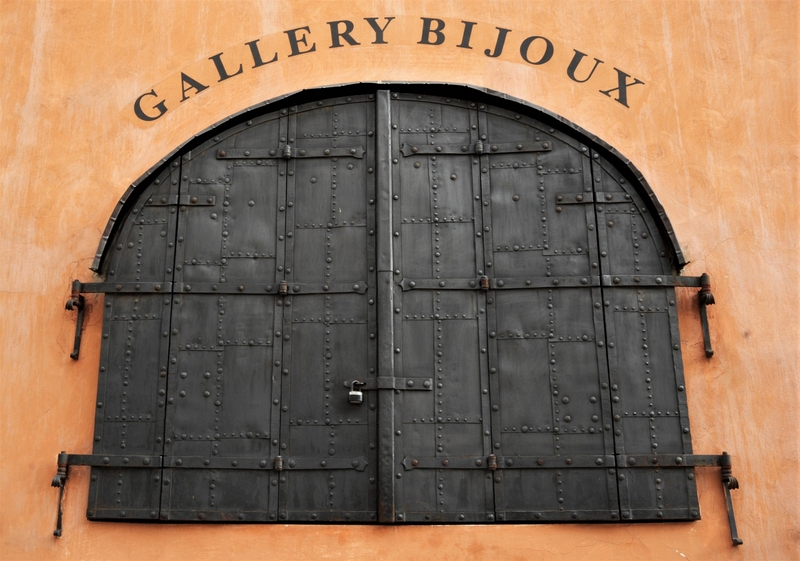 Your photography walk begins and ends in the historic center of the city. 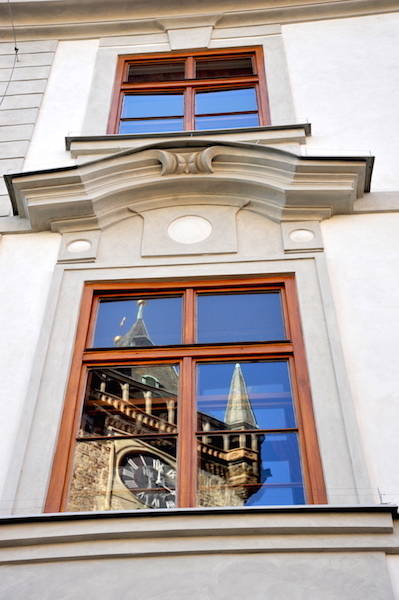 Along the way, marvel at the different architectural styles and historic buildings. 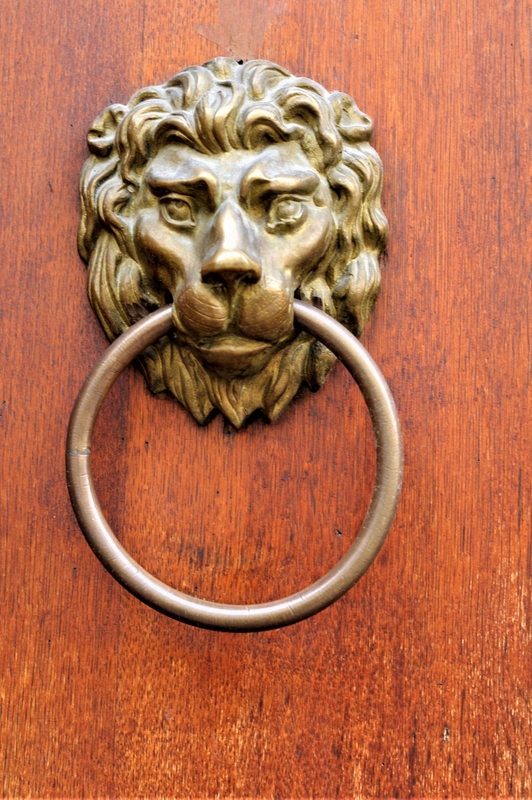 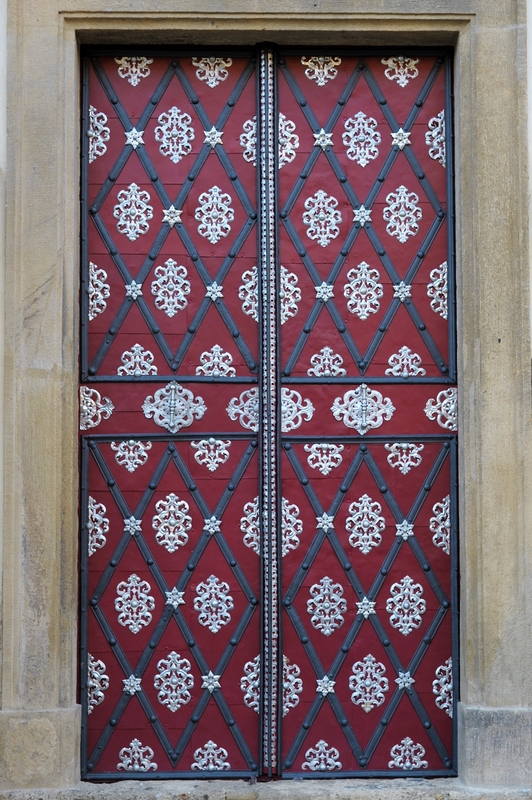 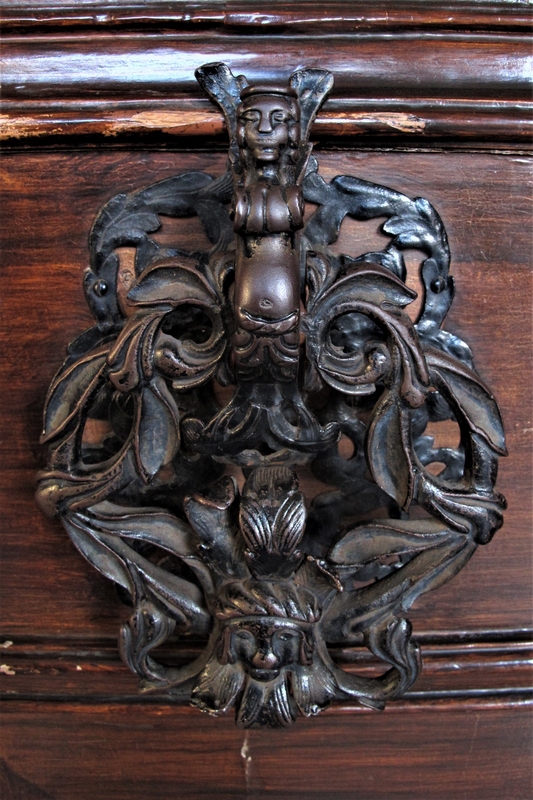 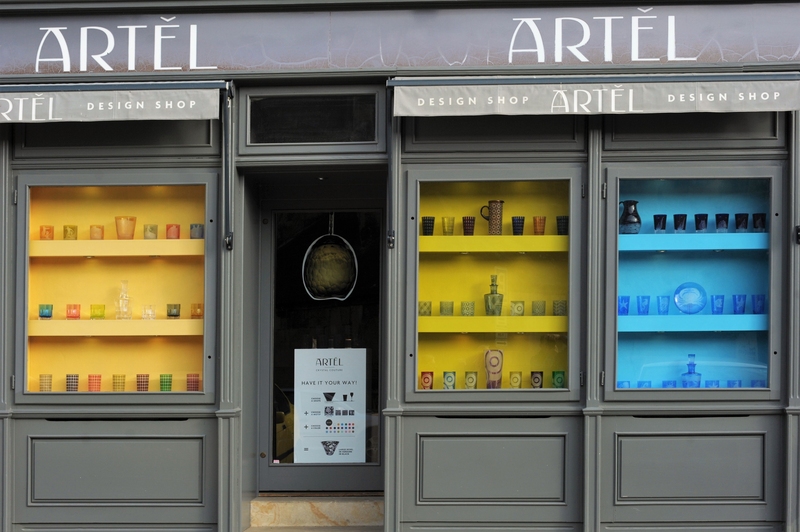 You will get many photos of very different doors and windows. You will spend 5 to 15 minutes at your selection of the over 30 stops. 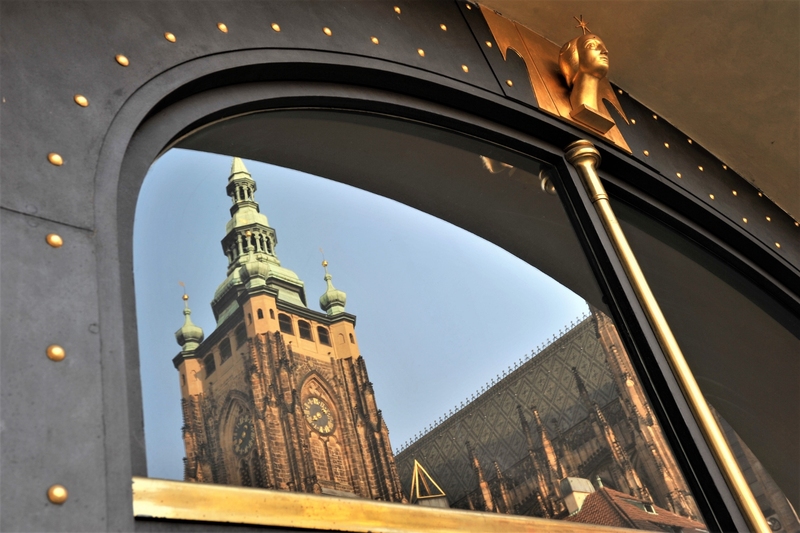 Our photography walk begins by statues in the surface vestibule of Malostranska metro station (accessible via Metro, tram lines 2, 7, 12, 14, 15, 18, 20, 22, 23 and night tram 97) and ends on Pohorelec near the Prague Castle. 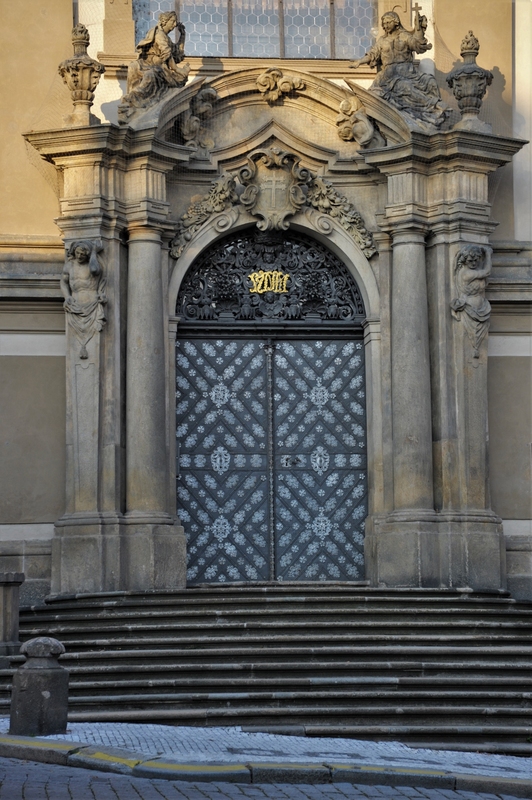 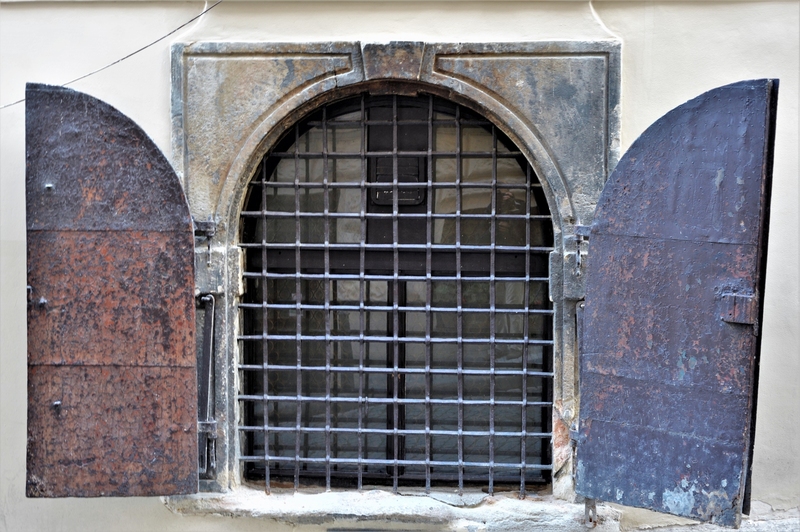 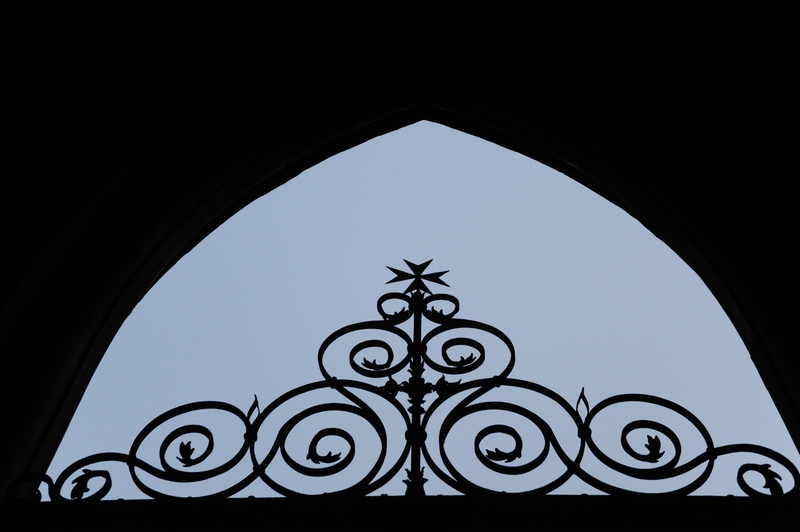 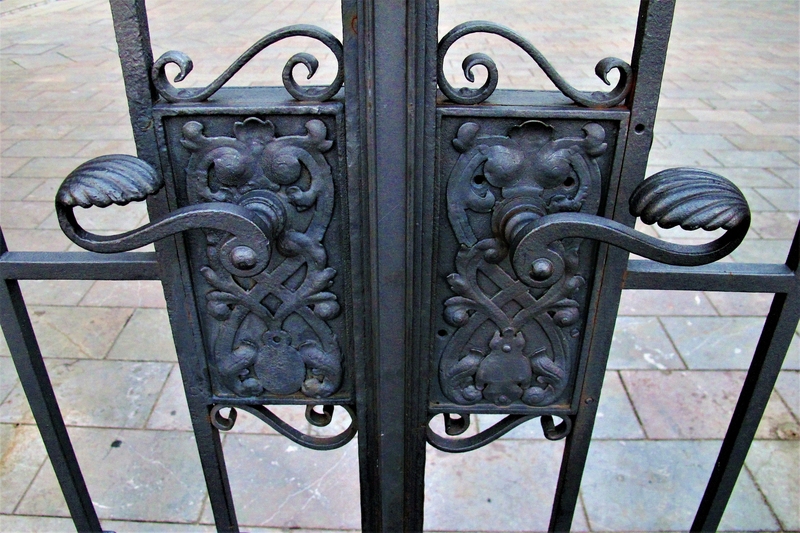 The Prague Doors Small-Group Guided Photography Walking Tour is designed for beginners and intermediate photographers.